Welcome to the OzKilts Blog. We’re excited to share our passion for all things kilt with you. 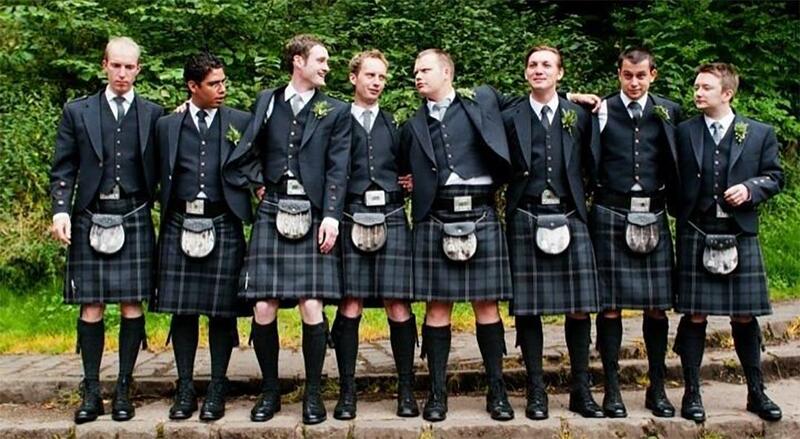 We’re sure if our Kilts could talk they would have some amazing stories to tell! Check back here for specials, funny anecdotes, updates and news.